Have you ever thought about teaching your child how to explore and learn about key values such as self-love, inner strength and happiness at an early age? If you have then this book is for you and your child. She is a playful and clever character who interacts with children whenever she is needed. All your child needs to do is set an intention and call on Zary and she will be there to help them with her powerful and positive energy. When you believe in yourself and the world around you all your dreams will come true. 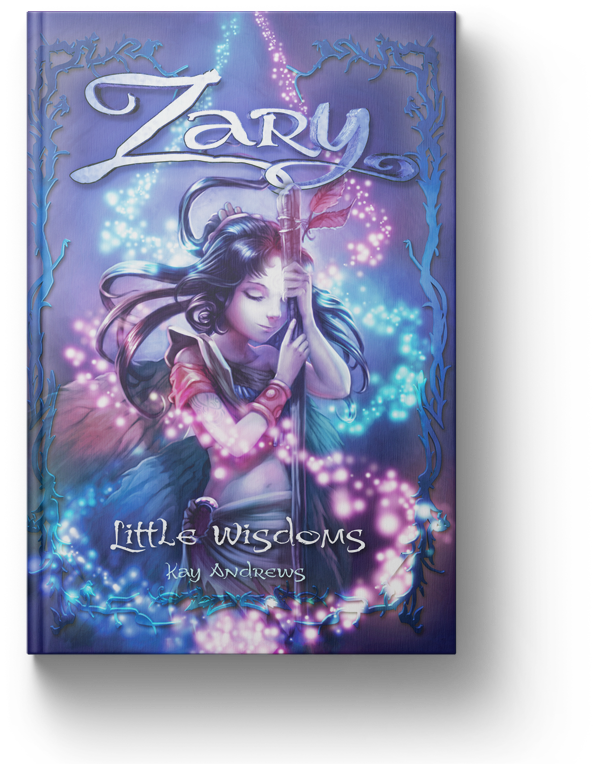 Zary is a spirit warrior who will guide, assist and nurture children throughout their times of need, teaching them how to be positive and love unconditionally. She is a mystical energy similar to that of an angel or fairy that children can easily connect with and channel whenever they need help. When they feel sad, angry, scared or alone they can call on Zary and they will feel her energy empower them to overcome these emotions and heal themselves. The spirit warrior has the ability to harness and promote positivity through her powerful, spiritual and nurturing nature. Zary assists and guides children through their inner struggles, anytime or anywhere. Zary’s quotes and messages will teach children to feel confident within themselves. Within each quote there is an embedded positive subconscious belief, which will enable children to have positive connections within themselves and the world around them. Zary asks parents to read with their children and teach them about her and her little wisdoms, to explain how the positive quotes work, that being positive and focusing on love will bring about the best solution to any problem. Zary is not only beautiful but also remarkably clever. She will become your child’s best friend. Author Kay Andrews has always been a spiritual person but her real passion for energetic healing was ignited in 2004 when she struggled to fall pregnant. 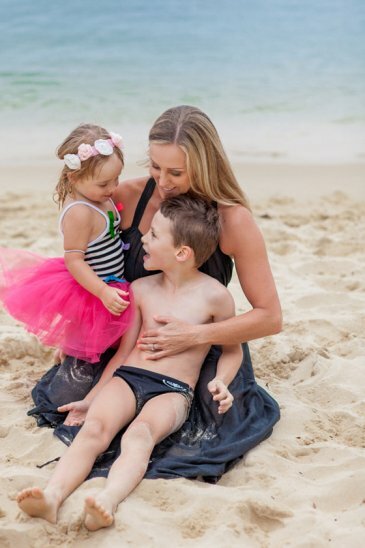 Using energetic healing, she brought her body, mind and spirit into balance and as a consequence she was blessed with her two beautiful children. As a result of her personal healing experience she developed a deep and ongoing interest in alternative healing modalities and she then went onto study for a Diploma of Energetic Healing at Nature Care College in Sydney, Australia. Kay is now a practicing medical intuitive, who creates the energetic prescription for your healing and for raising your vibration. Over the past 12 years Kay has worked with many clients and their children to assist them to heal and live happier lives. Her ability to understand and connect with children is one of her special gifts. Kay’s passion is to teach children how to work with and channel energy. She believes that a person’s childhood holds the key to a successful life and that it is possible for anyone to learn how to work with energy while staying focused on deep love and compassion.